A hidden gem along the New Haven shoreline is the neighborhood of Morris Cove located just over the Pearl Harbor Memorial Bridge on the eastern side of New Haven CT.
Morris Cove is also known as the East Shore and is a a curving strip of coastline bordered by Upson Terrace on the north, the Town of East Haven on the east and by Long Island south on the west and south. Along the lovely tree-lined streets and beachfront coves are many choices of home styles in Morris Cove. You’ll find something to fit every lifestyle from colonials, ranches, split levels, raised ranches, bungalows, capes, historic homes, multi family and condominiums. 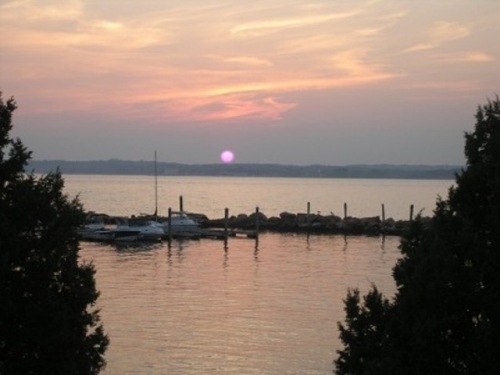 Morris Cove has a great sense of community and is a very close knit neighborhood. The community comes out every year for annual holiday events like the Easter Egg Hunt and Halloween Parade. The annual Fantasy of Lights is one of the most festive highlights where Lighthouse Point Park is transformed into a world of fantasy with beautiful holiday light displays. The Pardee Seawall Park is one of my favorite places to visit and is where you can take in the scenic and breathtaking views of the harbor feel the cool ocean breeze siting on one of the many benches that line the park. 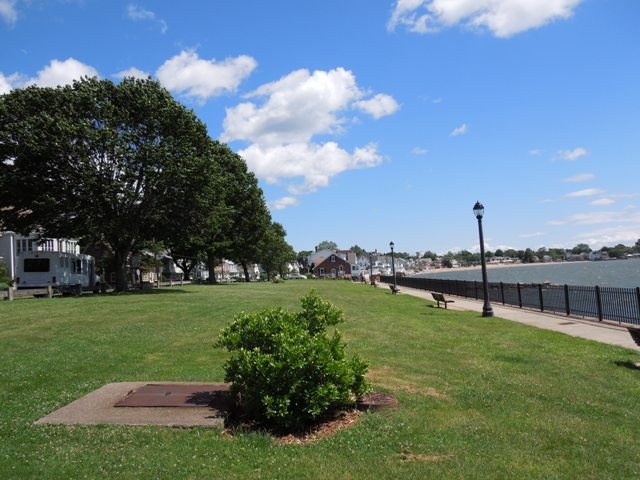 One of the best known places in Morris Cove New Haven is Lighthouse Point Park where thousands of people come each year to visit and enjoy the beautiful sandy beach, playground, picnic areas, Splash Pad, boat launch and fishing pier. 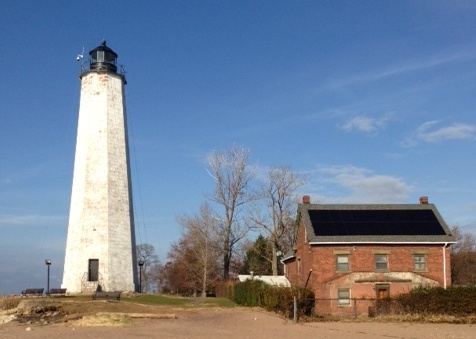 The Five Mile Point Lighthouse at Lighthouse Point Park overlooks the New Haven Harbor and is just a few steps away from the famous 1916 antique Carousel that is open seasonally and is an absolutely beautiful exhibit enjoyed by all who visit it. The Pardee-Morris House is another point of historic significance found in Morris Cove New Haven. Fort Nathan Hale Park and Black Rock Fort are located further up the shoreline on Woodward Avenue. The East Shore Park is a wonderful recreational facility with tennis courts, bike paths, walking trails, ball fields and soccer fields. A favorite spot for residents and children of the East Shore area is Hannah’s Dream Playground a handicap accessible playground. The ambiance of Morris Cove is evidenced in its shoreline appeal and is why when people move here they stay a lifetime. It’s an old-fashioned neighborhood where you’ll find people who live here out walking each morning and evening and where everyone is so friendly. 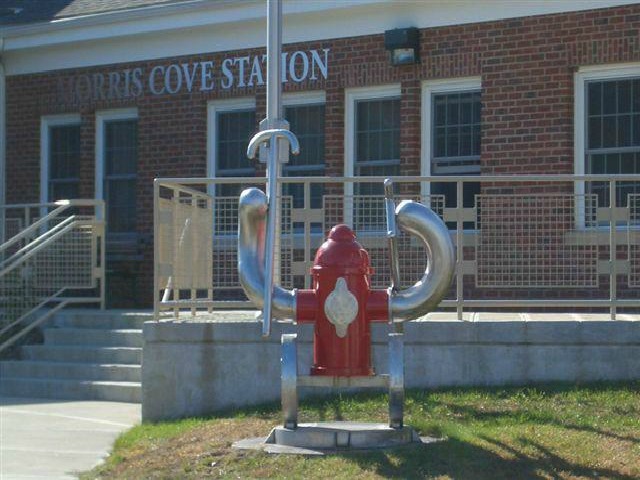 Residents are especially proud of our firemen at the Morris Cove Fire Station who stand at the ready 24 hours a day providing the highest level of service with their high tech trucks and equipment. For all of your travel needs Tweed New Haven Airport is also located here and you’re within minutes of downtown New Haven, Union Train Station, highways and shopping. The neighborhood of Morris Cove also has a convenience store, hair salon, gas station and liquor store. With all it has to offer you will truly love living in Morris Cove just as much as I do.